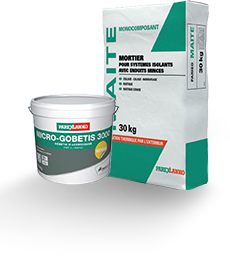 Cementitious masonry mortar and plaster/render for interiors and exteriors. This product is usually stocked for next day delivery, allow 2-8 days for dispatch when not in stock. Fibre reinforced lime/cement base coat plaster with water-repellent properties, for exteriors and interiors. This product is usually stocked for next day delivery, allow 2-8 days for dispatch when not in stock. Semi-lightweight through coloured render for protecting and decorating facades. Large colour range stocked for next day delivery, allow 2-15 working days for dispatch when not in stock. Coverage is approximately 1.1-1.2 m2 per 25kg bag at 15mm finished thickness. 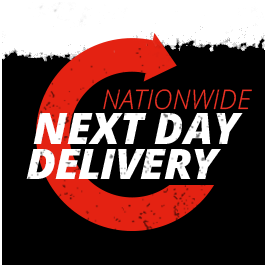 Market Leading Render Systems Supplied With Next Day Delivery! 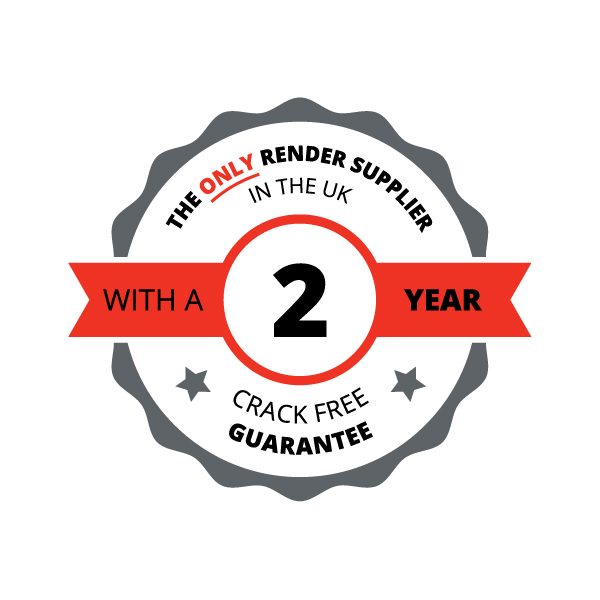 Order K Rend, Parex and Fassa Bortolo render systems online supplied at low prices with nationwide next day delivery and a 2 year crack free guarantee! 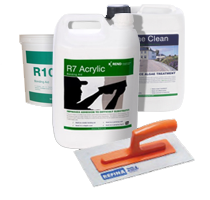 We are render experts based in Doncaster in South Yorkshire and have the benefit of over thirty years experience in the formulation, supply and application of premixed render materials and systems.